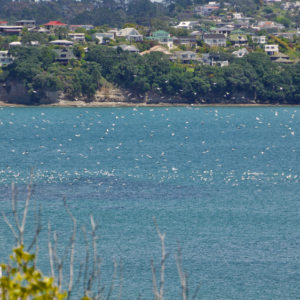 A new initiative to restore abundance and diversity in the Hauraki Gulf Marine Park was presented in early December. The Sea Change Tai Timu Tai Pari, Marine Spatial Plan is the result of three years of collaboration by a wide range of stakeholders from within the Marine Park. This bold new plan proposes the complete removal of outdated, destructive fishing methods, such as bottom trawling, Danish seining and dredging. This is a significant victory and would be a major step towards rebuilding abundance inside one of New Zealand’s favourite fishing areas. 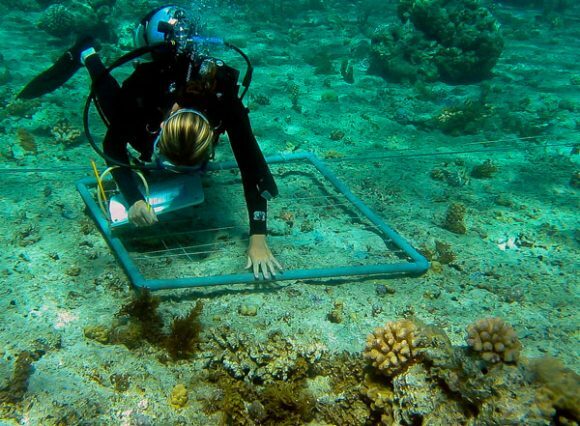 The removal of these bottom contact methods would allow the fragile seabed communities to recover, providing more suitable habitats and food sources for all species. This would mean abundance would be spread across the whole Marine Park, not just restricted to your favourite Spot X anymore. The commercial representatives requested some time to action such a big move, so starting next year the Plan would incrementally remove bottom contact fishing methods. By 2025 these would be out of the Marine Park altogether. There will be full reviews to address the declining hāpuku and crayfish stocks with management measures to rebuild populations back to acceptable levels. The Plan also takes a look at other methods to protect sensitive habitats, implement environmentally responsible aquaculture, reduce sedimentation, and improve water quality. The proposals include a range of new Marine Protected Areas in popular fishing areas, there are four types proposed. 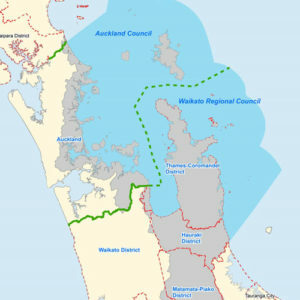 Ahu Moana – are proposed to extend from high tide mark to one kilometre offshore, to allow specific management decisions to be made by mana whenua and local communities around their vulnerable intertidal zones. The Sea Change plan is an incredible opportunity to create a Marine Park that will be able to provide for the public and create something future generations can enjoy. 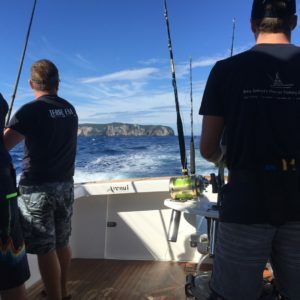 The New Zealand Sport Fishing Council clubs and affiliated members are encouraged to support the Plan because of the potential growth in fish abundance and marine diversity. There will be pressures to pick and choose the favourite parts of the Plan, but to do so would risk the complete unravelling of so much valuable work. To achieve a goal as bold as restoring abundance and protecting sensitive habitats, there will be short-term costs. But given time, these sacrifices will pay off and for the first time in many years we will see a dramatic change for the good in the Hauraki Gulf.